The jujubes sold at Wenger's are just like old times! 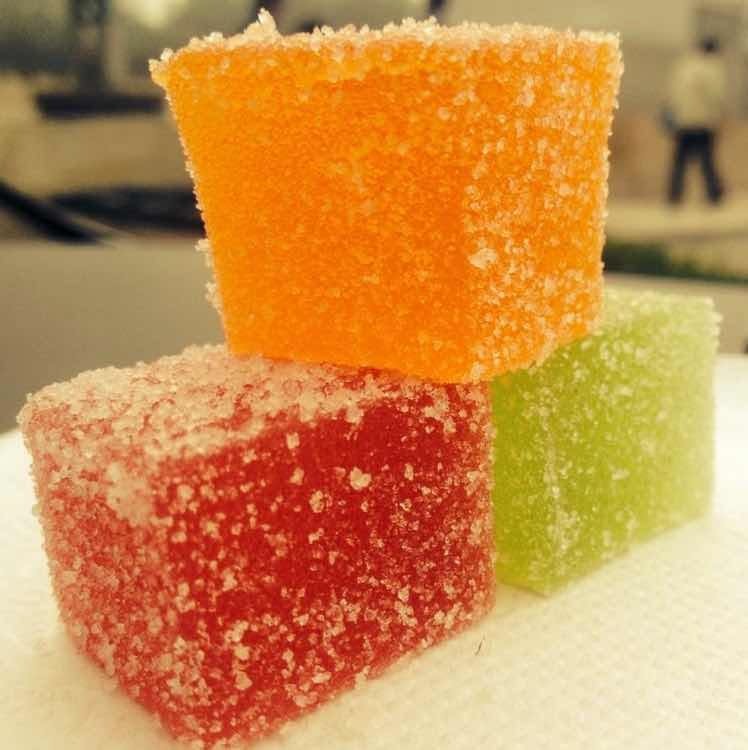 The sugar-coated colourful cubes are the best in town, and offer a shot of sugar-coated nostalgia. On another note, the pineapple pastries sold here are super fresh. The pastries are nothing fancy, but are delicious. They make the best ones in town. Parking could get crazy, so opt for a cab.